Are you a disc jockey who is just starting in the industry? Or are you a professional DJ who would like to be known even more by people in the party scene? No matter what stage in your career you are currently at, appropriate and consistent exposure is necessary to make your brand relevant. The services that you can provide as a DJ can only be remembered by a lot of people if you will ensure that your brand can be seen wherever you go. Create a more outstanding personal branding statement by supplementing it with your own logo. DJ logo designs are created to help you market and advertise yourself. Through the usage of this tool, you can have a visual material that can reflect your professional works. If you will use a DJ logo, you can easily make yourself be identified as an entity in the disc jockey industry. Having no logo for yourself can make you left behind by your competition. Be inspired by the samples that we have put together so you can be more decided to create your own logo design. Nowadays, clients and customers refer to trends or those that can provide more possibilities of acquiring actual sales. This can only be achieved is a product or a service is relevant to the market and is known by the business’ target consumers. If you are a DJ, these items are also necessary for your professional endeavors especially in consideration of the branding principles that you need to incorporate to your own brand. A DJ logo can help you be remembered by your clients. There are disc jockeys who are known because of their faces, the way they play their music or a combination of different factors that help them create a following. 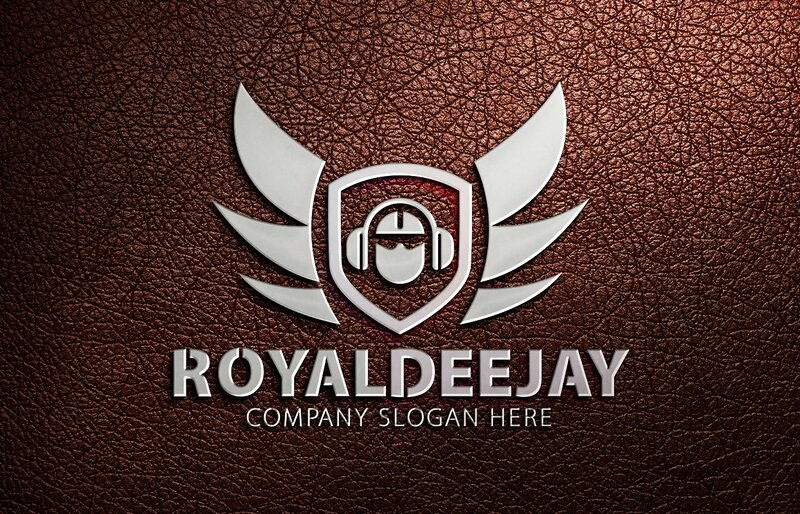 If you are one of these disc jockeys, using a logo can further help you to sum up your brand. This way, you can ensure that you will be remembered and that people will be able to set you apart from other disc jockeys. A DJ logo can make the transactions that you will immerse in more professional. If you have your own DJ logo design, you can be viewed as a legit and professional working DJ. The logo that you will present to clubs, music pubs and other businesses when doing transactions with them can help these establishments create advertising materials that can gather your following during their events. A DJ logo can represent you as an artist. As we have mentioned a while ago, it is very important for you to have a brand as a DJ. You need to create a stand on why you should be booked rather than your competitors. If your logo is well-known, identified, and remembered; then it is most likely that you can have more chances of booking projects and other work possibilities. Being able to come up with your own branding through the help of a DJ logo can make it easier for you to create a platform of familiarity to your target audience. A DJ logo can create a visual impact to who you are and what you can provide. Have you ever been to a music festival? There are times when the logo of the DJ is flashed on the big screens and you can already see the reaction of the crowd. Through the logo that you will use as a DJ, the people can already associate the feeling that they can expect when you start playing your music. Your brand as a DJ. The first thing that you need to consider when designing your DJ logo is your brand. It is very essential for the people to see the relevance of your logo design to your artistry. The cohesion and consistency of your brand can help you solidify your existence in the industry where you currently belong. There are different ways that a disc jockey would like to be known – there are some who are into outdoor music festivals while there are also a few who chose to do underground bar works. Make sure that your DJ logo contains the feel of your work so that you will not create misleading branding or self-presentation. The kind of music that you play. Your DJ logo should greatly be affected by your music. As the major factor in your career, the way that you play during events should be seen in your logo. If you want songs that are of the heavy metal genre, then create a DJ logo design inspired by the heavy metal aesthetic. you can also create a funky and vibrant DJ logo if you are into electronic dance music. The crowd that you would like to attract. Different disc jockeys appeal to different markets. There are some who are the favorite of young professionals. Also, there are disc jockeys that are very popular with teenagers. Being able to know your market can help you attract them through the use of a DJ logo that appeals to their aesthetics and wants. Attracting the correct crowd can help you ensure businesses that you can help them in terms of translating marketing activities to actual sales. Be unique. The first steps of your designing processes require your curiosity. It is highly-suhighly suggestedto be attentive when it comes to the logos that are used by other disc jockeys. Assess these logos and identify which of them can provide the most impact to audience. Also, this will help you further prepare in the actual creation and development of your own DJ logo. Doing this activity can help you create a DJ logo that is both effective and efficient. Refer to trends but do not veer away from your own aesthetic. As a DJ, there are different kinds of music-related works that you can be booked for. 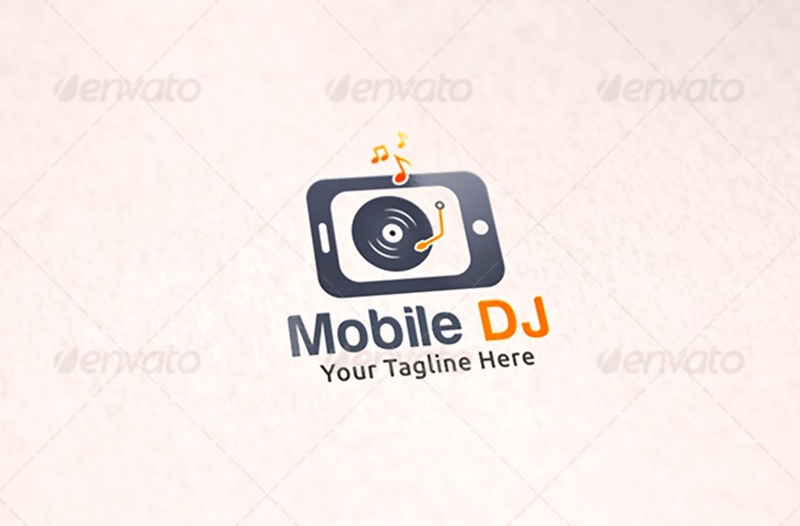 Hence, you need to make sure that your DJ logo design can do you favor within these events. You have to create a DJ logo that is trendy but it also applicable to be used in the activities that you plan to be booked in. It will be best if you can balance the design that your following expects to see and the design that you would like to have. This way, you can achieve a branding strategy that will work for you and your market. Create relevance in the design that you will create. 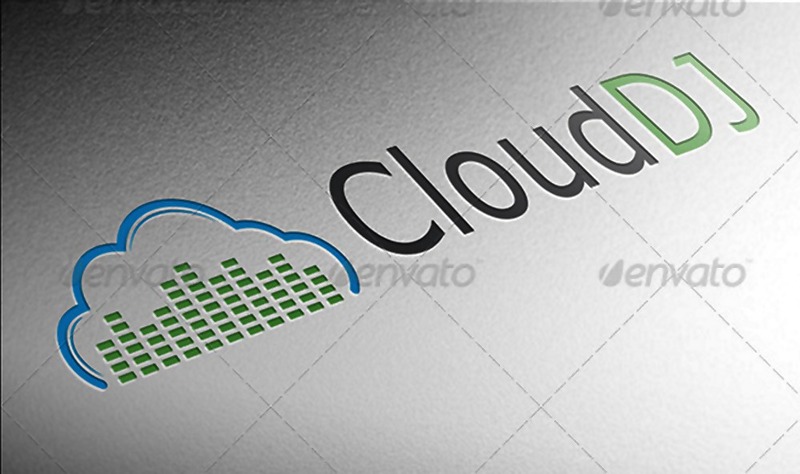 Most of the successful and best logo design samples used by disc jockeys contain one similar aspect – relevance. 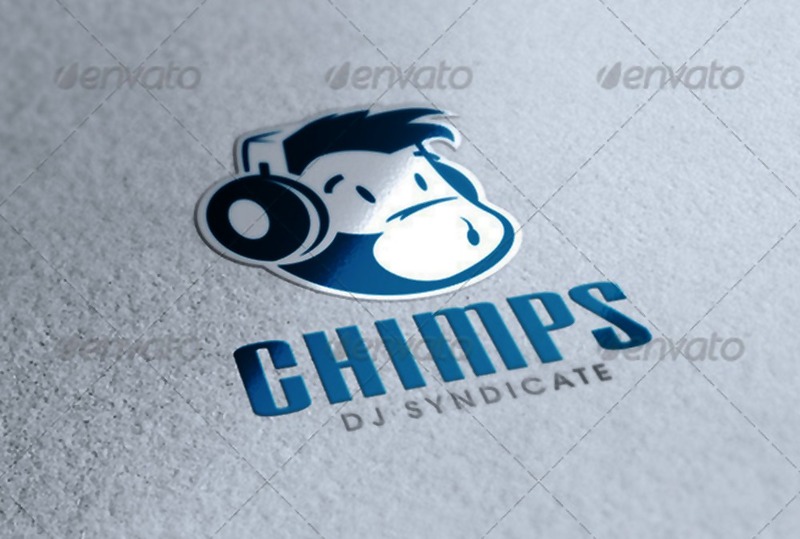 You have to create a professional yet appealing DJ logo design so you can cater to businesses who will book you, the market that you have a hold on, your brand identity, and other entities that you will be working with in the industry. Always ensure that your design materials are perfectly put together. There are different items that can be placed together to achieve the aesthetic that you would like to see in your DJ logo. Always identify the relation of these items from one another and use minute details that can make them look good when combined. Where Can DJ Logo Designs Be Used? 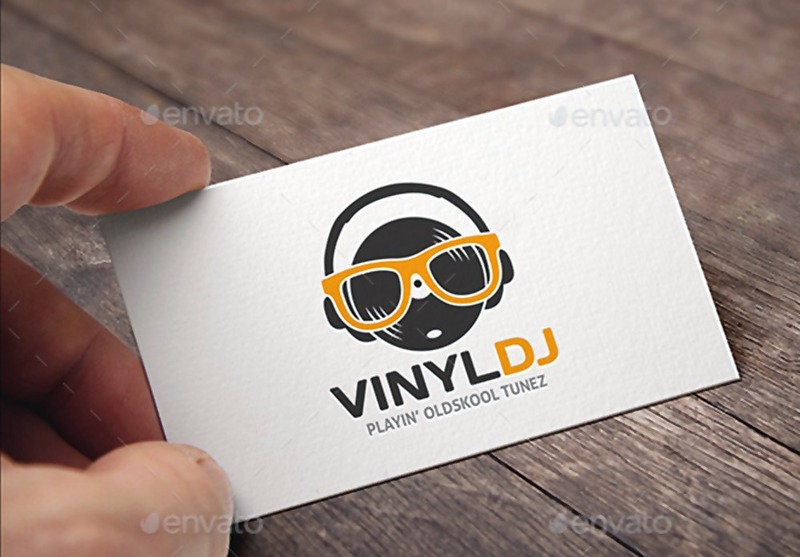 Companies can include your DJ logo in their marketing materials. If you will be playing during an event, you can create a deal with the business who hired you to include your logo in their advertising and marketing tools.This way, people who will go to the event or those who will see the event flyers and brochures will be curious of who you are. If people will see your logo in marketing brochures and flyers, then you can indirectly promote your brand while promoting the business whom you are working for. This can help you acquire new markets. You can incorporate your DJ logo designs to merchandises. During the events where you will play, you can give or even sell these merchandises to the people who will attend. This will allow you to advertise your brand further more. People who can get these merchandises either for free or in exchange of a particular amount, can then post it to social media which can help in promoting your brand. Your DJ logo can be flashed on screens while you are playing. If you have a DJ logo, it can be an introduction before your set. The event organizers can also include your logo to the presentations within the venue. This can create excitement to the event attendees especially those who are already familiar with the kind of music that you play. Is Your DJ Logo Design Effective Enough? If your professional DJ logo is already on the works, do not forget to give focus on all the design processes that you need to go through. Being able to consistently work on the aesthetic of your DJ logo design can help you create a tool that can do wonders to your career. 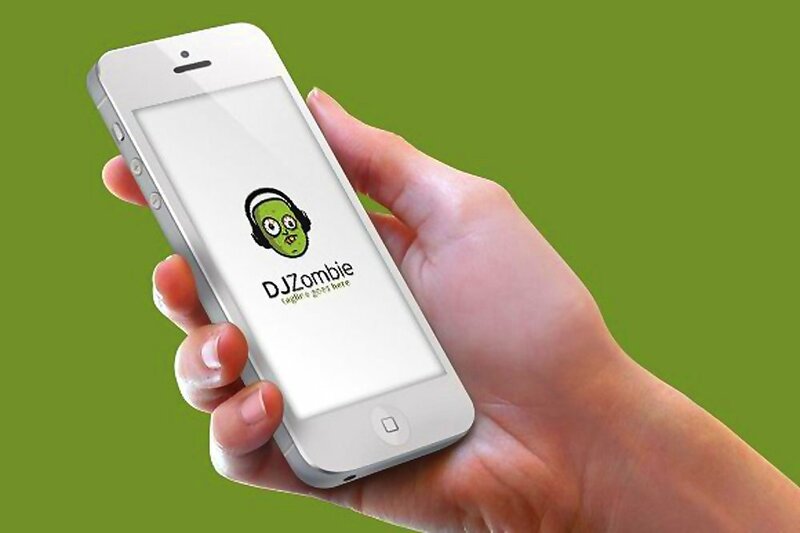 As a part of your brand, your DJ logo should have a design that can stick to the memory of your target audience. You can be more successful in your endeavors if you can create relevance to your brand and to your work. Do not be intimidated by other disc jockeys. If you believe in your talent, supplement it with proper branding activities like creating your own DJ logo. This way, you can get the curiosity and interest of the crowd. In an industry where both music and aesthetic is important, you have to ensure that you can stand out. With a DJ logo, it is for sure that your brand identity can be one of your strengths when presenting yourself and your work to different entities within varying circumstances.